At Studio63 we will work with you during your wedding day in order to provide you with the best possible visual memories. 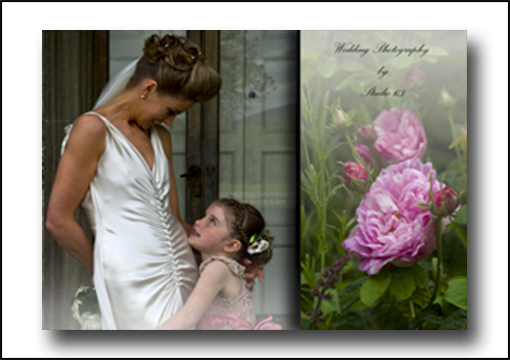 We provide our wedding photography in the form of packages, each designed to deliver a greater level of service. 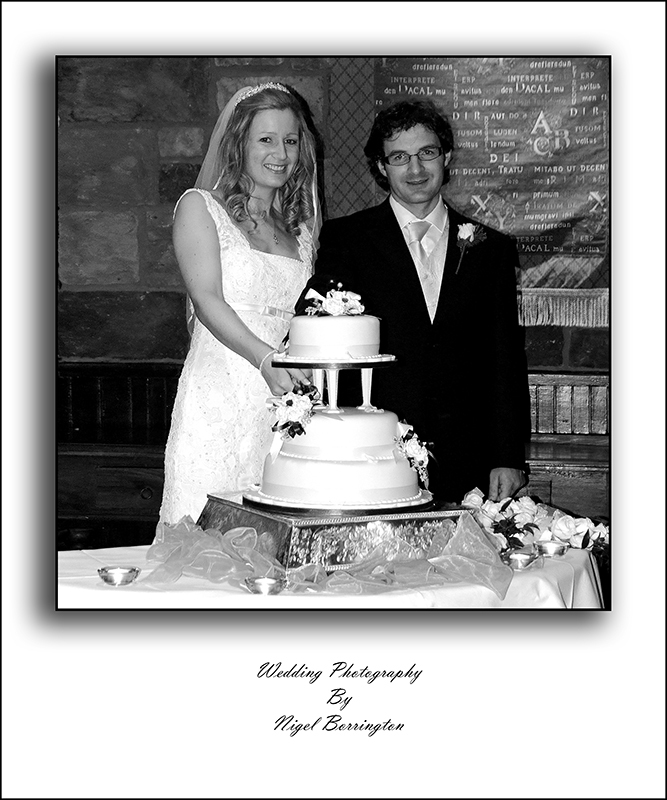 The difference between the packages is defined by the type of Albums and Media we provide to you as a final product along with the level at which we work with you on your wedding day.The final album can include images of the main ceremony, group images of your family and guests and the events at your reception. The finished album will contain pages of our own folio designs. Before your day we’ll meet up and you can browse through some of our work and decide what style of album you like best. This will give us the opportunity to get to know you and make suggestions.